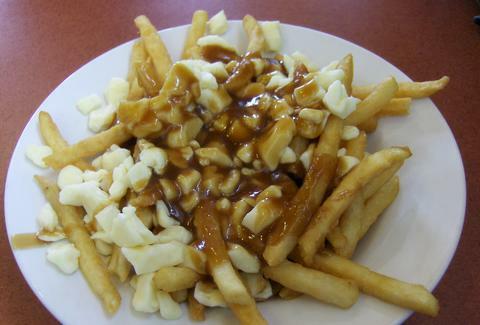 Having previously sent Tim Horton on a recon mission, Canada is launching a fast-food sneaker attack on the US, and this time they're sending in the big guns: a poutine chain. Confusingly named US Fries -- Canada really loves naming food after its Southern neighbors -- the chain will plant its first flag in Tuscon, AZ on August 15, with a plan to open 15 outposts in the next three years. This place means business. In fact, they have Philly cheesesteak poutine, so any notions of rising up against these Canuck invaders, Red Dawn-style, are going to have to wait until after a nap. Kristin Hunt is a food/drink staff writer for Thrillist, and has been calling Congress about poutine for years. Follow her at @kristin_hunt.